On Friday night, San Francisco experienced a bit of flavor from a strange, far away land: Nashville, Tennessee. 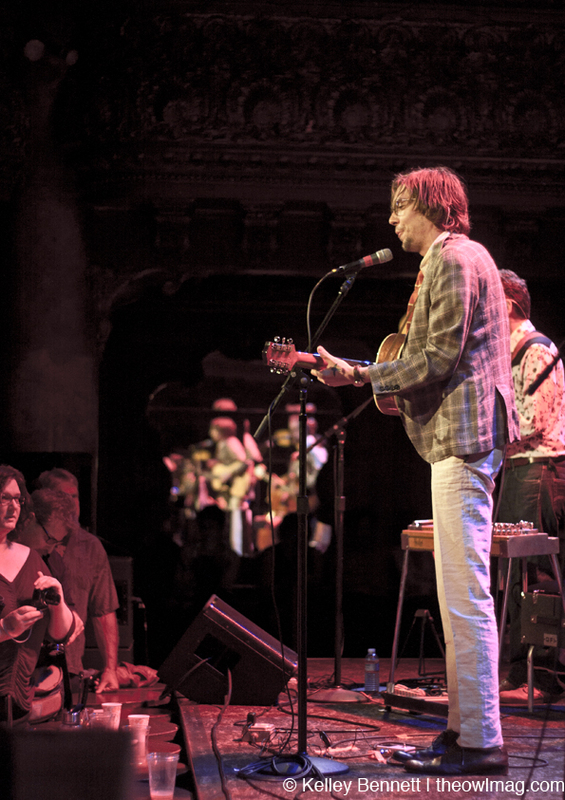 Justin Townes Earle headlined a sold-out show at the historic Great American Music Hall, with opening act Tristen, who kicked things off with a set of sugar-sweet pop songs. 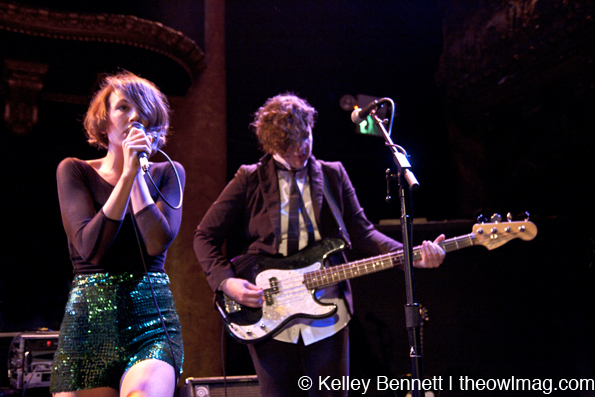 With only two guitars, bass, and a drum machine onstage, the young singer-songwriter channeled both Emmylou Harris and Debbie Harry as she seamlessly transitioned from the folksy “Avalanche” to the provocative “No One’s Gonna Know” (a “song about gangsters”). Despite an unfortunately talkative crowd, Tristen nevertheless held her own while still putting on an impressive show. 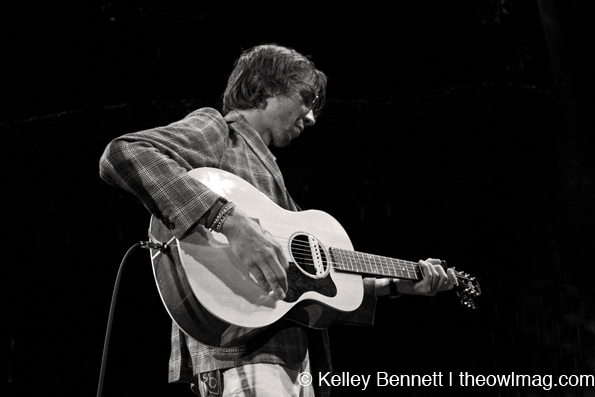 And then came the man of the hour – the long, lanky, and dapper Justin Townes Earle. 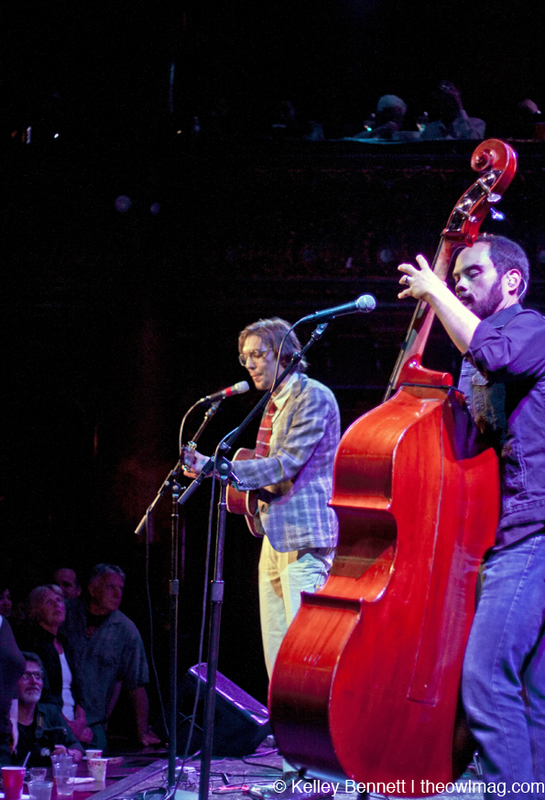 Now, we’ll be the first to admit we’re big fans of JTE, especially after his show-stealing performance at the annual Hardly Strictly Bluegrass festival last fall, so suffice it to say our expectations were high – but luckily, they were exceeded. Opening with “They Killed John Henry,” an ode to his grandfather, Earle’s voice – strong and clear, with an irresistibly charming Southern twang – filled the Hall and captivated the audience. 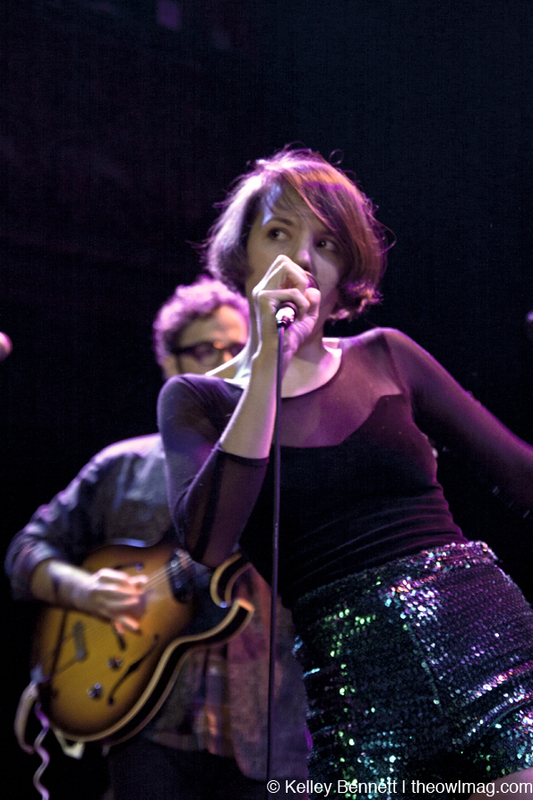 Occasionally pausing to provide a witty backstory to one of his songs, Earle otherwise opted to let his immense talent speak for itself, with a little help from a spectacular three-piece backing band for half the set. Whether riffing left and right during a cover of Lightnin’ Hopkins’ “Been Burning Bad Gasoline,” or breaking everyone’s hearts with “Rogers Park” and “Maria” (from his latest record, Nothing’s Gonna Change the Way You Feel About Me Now) his 16-song set was simply transfixing from beginning to end. As is expected with most children of famous musicians, it seems no mention of Justin can go without a comparison to his father, country-rock pioneer Steve Earle. However, after witnessing his show this past Friday, all we’ll say is this: if he was ever living in a shadow to begin with, that shadow has long since receded. 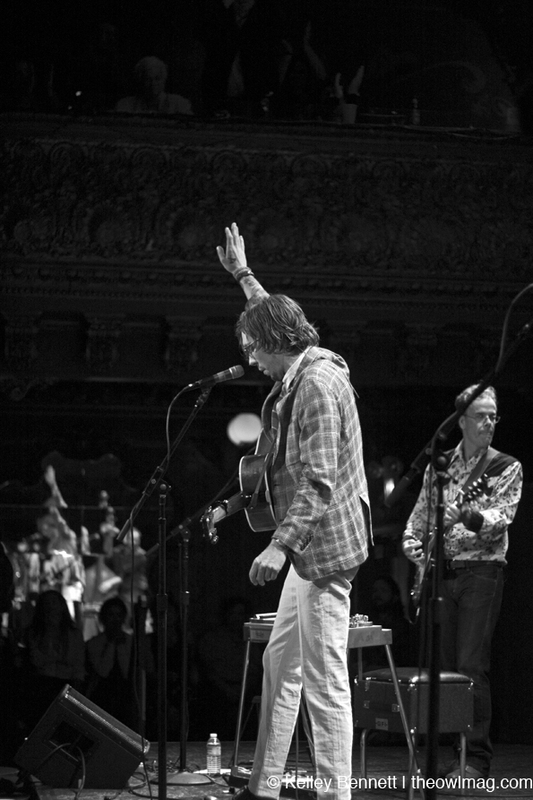 For more photos of Justin Townes Earle and Tristen at The Great American Music Hall click here.